A CNN executive fired back after Buck Sexton, a former commentator for the network, criticized CNN’s coverage of Sen. Elizabeth Warren’s DNA test on Wednesday. It’s a good thing CNN wasnt blatantly complicit in the massive, unforced error Warren pulled yesterday. That would’ve been really embarrassing. The two of them continued their back and forth, bringing up the titles of specific pieces on CNN’s website about Warren’s DNA test. 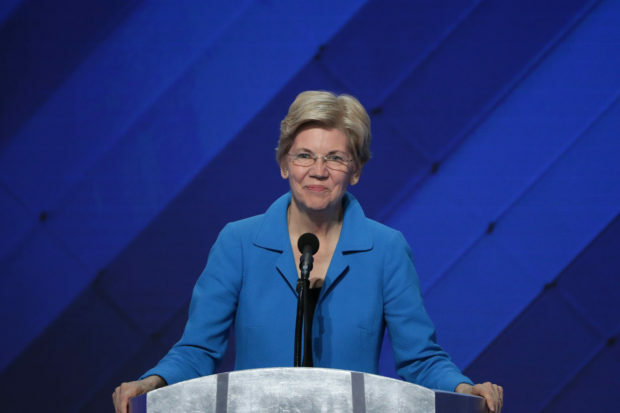 On Monday, the Boston Globe reported that the DNA test revealed Warren was somewhere between 1/64 and 1/1,024 Native American. CNN tried to run cover for Warren, and then got caught looking dumb. Your coverage then adjusted out of self-preservation. It’s fine to be a DNC appendage. “It’s pretty simple. Outlets like CNN constantly make partisan editorial judgments, and then when criticized they cling to the fiction that they’re unbiased journalists. It’s a game some of us just refuse to play anymore,” Sexton told The Daily Caller. CNN did not respond to comment on the matter.